An extensive, beautifully made love song to electronic instruments in all of their forms, and one that’s packed with intelligently considered content. to our attention when it dramatically surpassed its Kickstarter goal a couple of years ago, and now we’ve finally got our hands on a copy. Written by Danish designer, author, lecturer and electronic musician Kim Bjørn, the 352 pages are filled with beautiful images of instruments, controllers and interfaces, from a wealth of industry veterans including Moog, Korg, Ableton, Elektron, NI, Roland and far too many more to list. 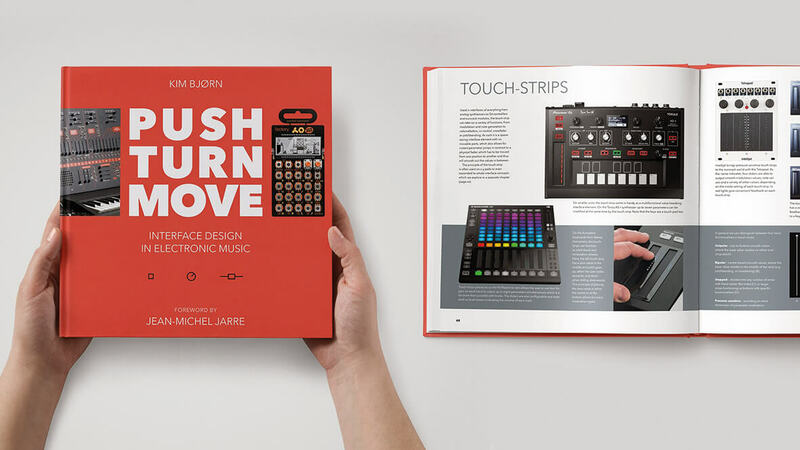 The bulk of the book unpacks the art and science of interface design through well-chosen chapters that focus on the User, Sound, Control, Layout, Concept and Time. 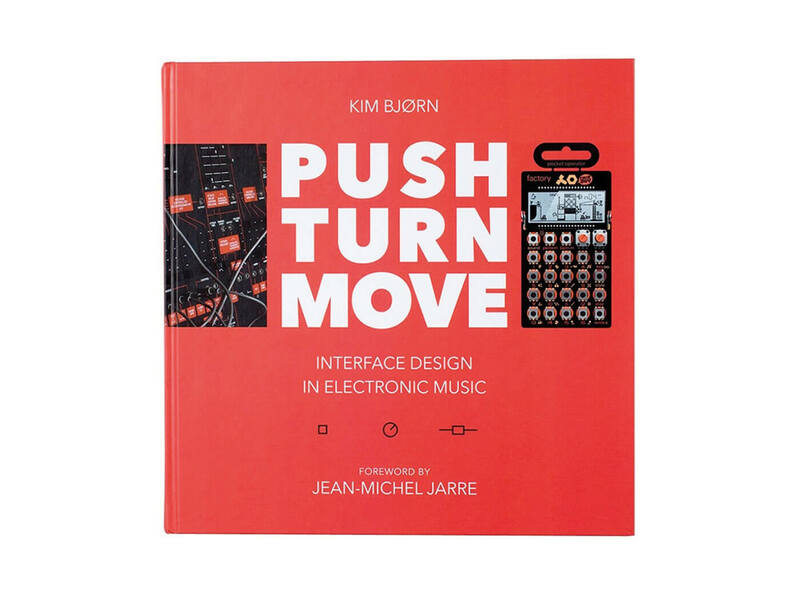 There’s a foreword by Jean Michel Jarre and 45 exclusive interviews with artists and developers – such as Imogen Heap, Dorit Chrysler, Larry Heard, Roger Linn, and Dave Smith – which explore the mysterious link between player and machine. A lot of time and effort has been poured into this book, and many concepts and types of equipment are covered, from vintage designs to more modern apps and gestural interfaces. Particularly unique is the way Bjørn explores the psychology of the way we interact with these instruments, and how ergonomics can affect workflow. It’s also fun to see early prototypes of kit we know and love, like the large, square version of the OP-1, or early versions of Arturia’s DrumBrute. Although this is arguably far deeper than a round-up of vintage and modern synths, the page count and sheer number of images mean it will easily satisfy any gear fetishists. As such, it works as a quick-fix, coffee table book that can be flicked through, and also as an extensive essay on the concepts of instrument design that could inspire developers new and old. Also, the research and scope are wide enough that we can’t see any need to update it for some time to come. There’s no denying that it is expensive and it may be too much for some. However, it has a sturdy weight to it, and the quality of the content and design is exceptional, making it something to cherish and return to again and again.